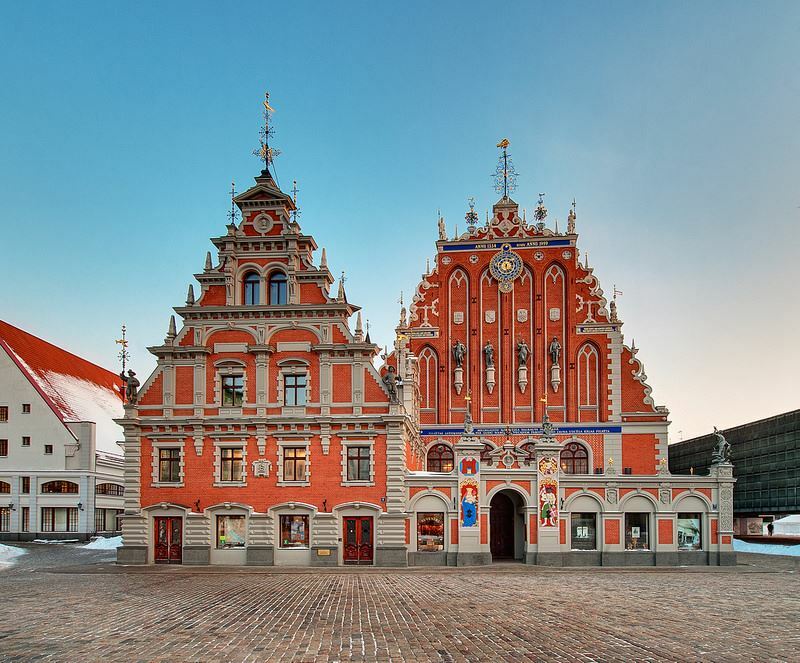 Those who like to sing and dance and also want travel abroad may consider visiting Latvia this summer and join the "Latvian Song and Dance Festival." Held every five years, the folk music festival will attract tens of thousands of singers and dancers across Latvia from June 30 to July 8 in the capital Riga. Programs include the opening concert at the Song Festival Park and gala concert at the Mezaparks. The festival will feature choirs, brass bands as well as folk dancers. The festival is on the UNESCO list of Masterpieces of the Oral and Intangible Heritage of Humanity. Latvian Ambassador to Korea Peteris Vaivars says he wishes more Koreans would visit his country to enjoy the festival as well as various tour programs taking in folk art fairs and theater performances. "This year is a very special year with many special events taking place in our countries," he said during the second Baltic-Korea Tourism Seminar in Seoul recently. "As for Latvia, the peak of the celebration will be the National Song and Dance Festival, which will take place during the first week of July. "Thirty thousand singers will deliver the best of Latvian musical traditions, 20,000 dancers will show the beauty of Latvian dance and many thousands of musicians will deliver wonderful music." The annual seminar began in 2017 to promote tourism in Latvia, Lithuania and Estonia. The Latvian Embassy in Korea and the Investment and Development Agency of Latvia organized the 2018 seminar with the support of Turkish Airlines. The three Baltic States hope to attract at least 20,000 Korean tourists by 2020, up from 10,000 in 2017. "I encourage all tourism agents and operators to pay closer attention to the Baltic States by developing new products and informing your customers about a new, green, historic and meaningful destination," Vaivars said. "Because Latvia and Korea have just signed an air traffic agreement and established a strong partnership between our tourism officials and Korean tourism industry representatives, I believe we can achieve this goal in the next three years." Latvia was the first of the three Baltic States to open an embassy in Korea in 2014, after the three established diplomatic relations with Korea in 1991. The House of the Blackheads is among the landmark buildings in the Old Town Riga. 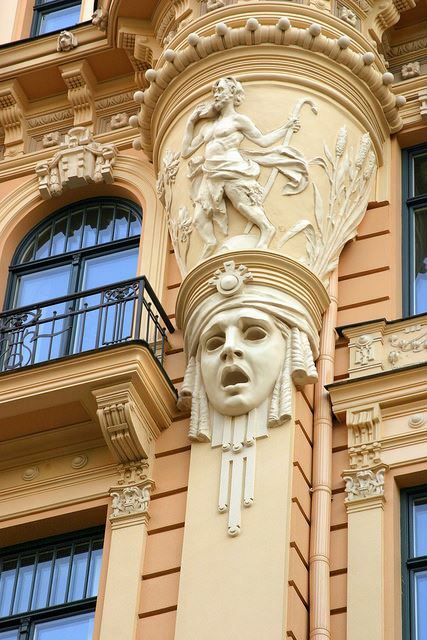 Riga has the world's highest concentration of Art Nouveau architecture. The Baltic-Korea Tourism Seminar discussed various tourist attractions and programs. Among them is Old Town Riga, the city's historical center that is home to more than 500 buildings of various architectural styles, such as Romanticism, Gothic, Mannerism, Baroque, Eclectic, Modernism. The medieval town was listed as UNESCO World Heritage site in 1997. It is especially known for having the world's highest concentration of Art Nouveau architecture. Notable buildings include the House of the Blackheads, the Three Brothers, Riga Castle, Riga Dome Cathedral, St. Peter's Church and St. Jacob's Church. Rundale Palace in the south of Latvia is dubbed the Baltic Versailles for its splendor. 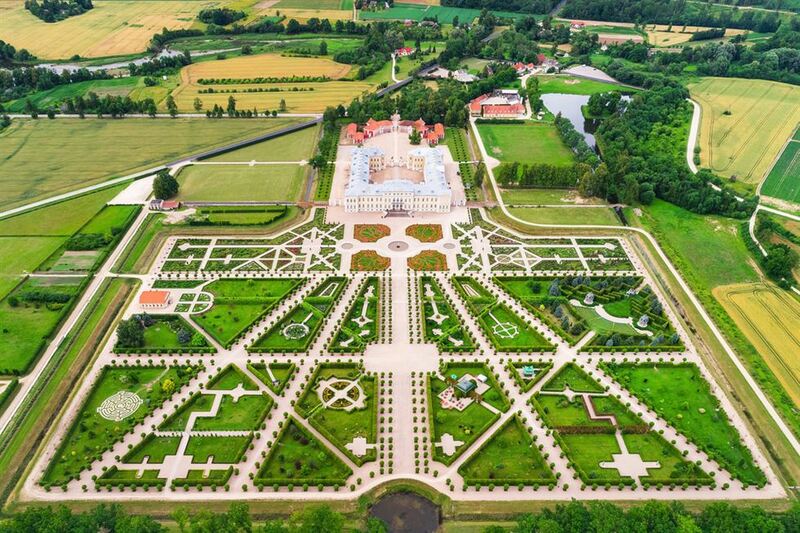 Located in south of Latvia, Rundale Palace is dubbed the Baltic Versailles for its splendor. It is packed with art treasures and surrounded by a landmark rose garden. Francesco Rastrelli, architect of the Hermitage Museum in St. Petersburg, Russia, designed the palace. Gauja National Park is the largest and oldest of Latvia's national parks, featuring biological diversity, outcrops, cliffs and caves as well as historical monuments such as Turaida Castle. Cesis, a town in northeastern Latvia, is known for its medieval castle while Jurmala, a seaside resort just 30 minutes drive from Riga, offers sandy beaches, pine trees and cultural events. Meanwhile, Latvia and Korea signed a memorandum of understanding (MOU) on May 30 recognizing each other's certification of seafarers. The signing, which took place at the Latvian Embassy in Seoul, aims to help certificate holders to work on vessels from each other's country and thus broaden maritime cooperation. Board of the Maritime Administration of Latvia Chairman Janis Krastins and Director General Eom Ki-doo at the Ministry of Oceans and Fisheries' Shipping and Logistic Bureau signed the document. Ambassador Vaivars, who hosted a reception to commemorate the signing, stressed that it was the first inter-governmental document signed "on the premises of the embassy."